Affordable Do It Yourself (DIY) Websites! 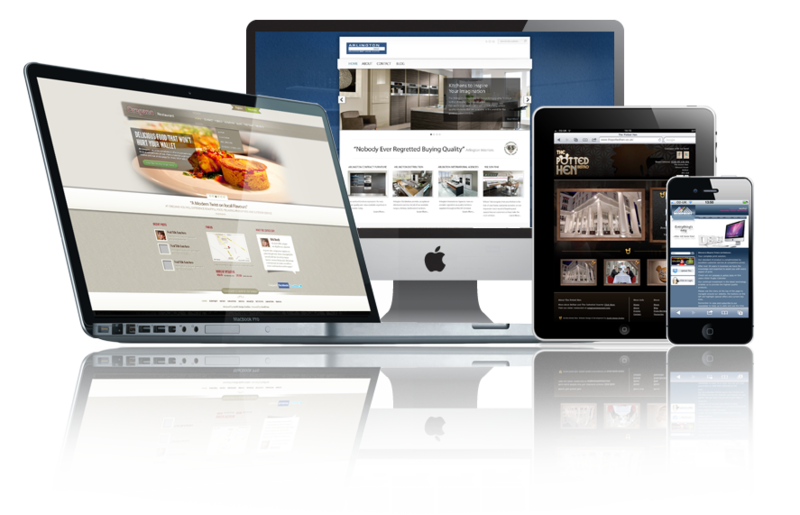 Create your own website with our professionally designed / customizable templates. It’s easy! No coding skills and we provide you with everything you need to create a stunning presence on the Internet. Pricing Includes: Hosting, SSL Certificate, DIY Builder and >55 Beautifully Themed Templates for Online eCom Stores, Membership Sites, Portfolios or Landing Pages. Complete Design Services and Support! We offer, custom designs with full-service and support available on-demand (as needed) to get your business up and running quickly. Contact us for a FREE Internet Business discovery conversation and Quote. Need Help? Tell Us About Your Project? 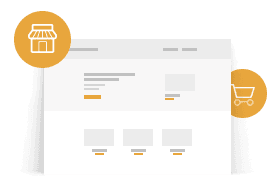 Build an online store in minutes, with our intuitive admin interface. No transaction fees. Several advanced features. 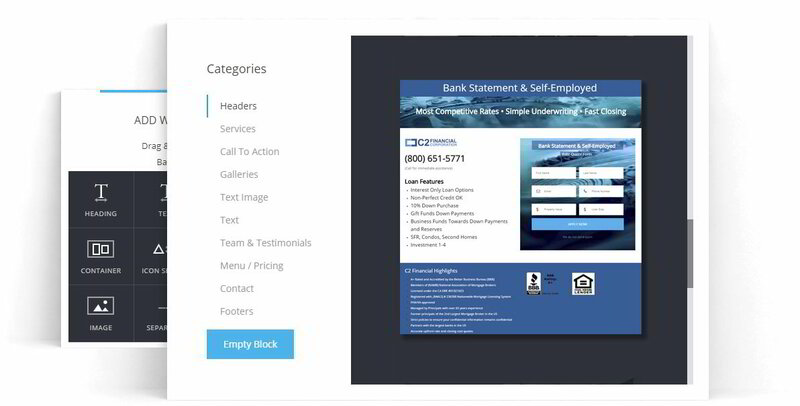 Build Landing Pages or a Portfolio Site. 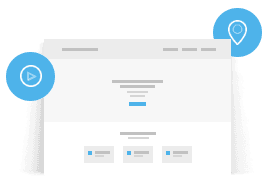 Create popups and CTAs in seconds. 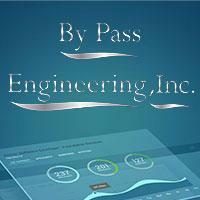 Lead capture, reporting and detailed analytics. 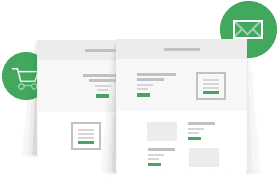 Quickly create Lead Capture pages for PPC ads, optimized search result or online advertisements; complete with CTA popups, lead capture forms and analytics.